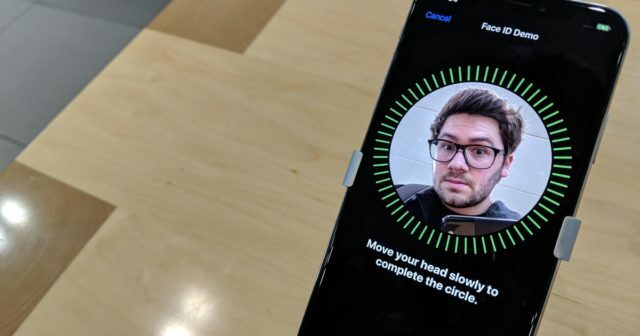 The new iPhone X is well known for many reasons, and do not talk about its bulky price , but Face ID. The biometric facial recognition technology, which allows you to unlock the device just by looking at it, takes behind you many hours of engineering. Johny Srouji is the senior vice president of Apple Hardware Technologies, and has recently spoken about the creation of iPhone chips , Face ID security and augmented reality. Originally from Israel, he is very proud of his country, since the Cupertino company employs more than 900 engineers from that place. 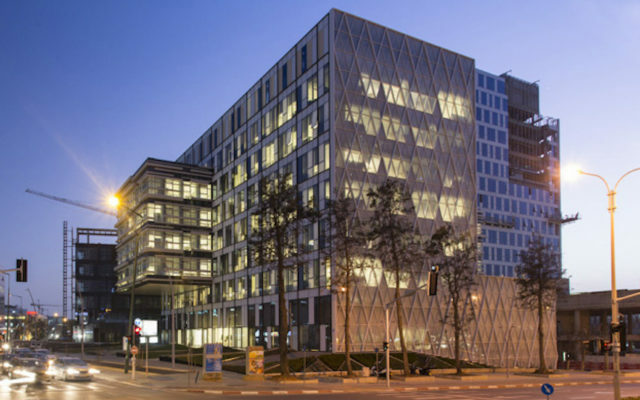 This fact is the consequence of Apple, of having implanted in Haifa an R + D office and that is the largest facility outside the United States and that is dedicated to the design of chips . Such is the importance of these facilities, that elements such as the bionic chip A11, the beast inside the new iPhone of 2017, have come out of there.
" The team in Israel is a key part of the general engineering team in the United States and in other areas of the world, wherever we have our R & D department, " he said. " The things they do are the key to any device ." He also mentioned that his team is already working on the chips that will be implemented in the year 2020 in the devices. He mentioned in particular the Face ID technology, qualifying it as the safest in the world . He believes that there is no way to cheat the device, or with a 3D mask. 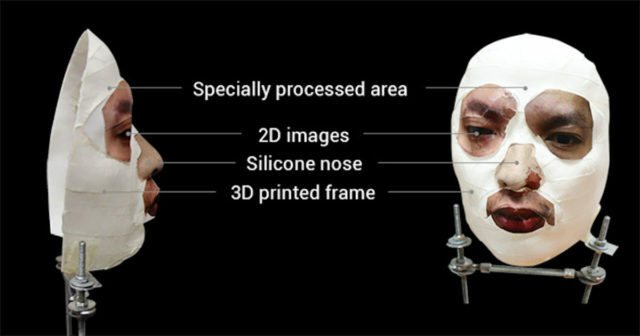 Interestingly yesterday we learned that a Vietnamese company has been able to deceive this facial recognition system with a silicone mask made with a 3D printer.
" When Apple does it, you know it will be the safest, most reliable and fastest, " he said. Even so, and being this system the first that appears of this type, it will be perfected with the subsequent evolutions . 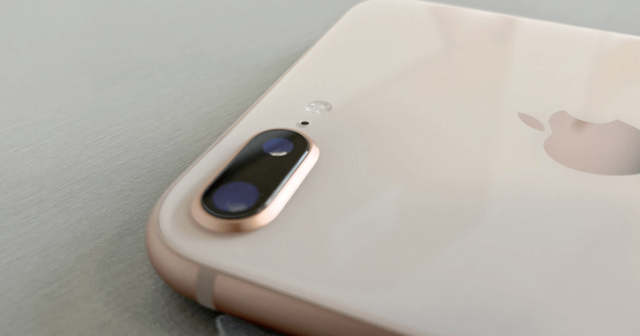 Finally, he mentioned the number of Israeli companies that Apple has been acquiring over time, such as PrimeSense or LinX, whose technology is present in the dual cameras of the Plus models of the iPhone. So you know, a lot of the technology inside your device comes from this Middle Eastern country. Which Johny Srouji is very proud of.